Second Chance though old but still resonates with many everyday common problems. 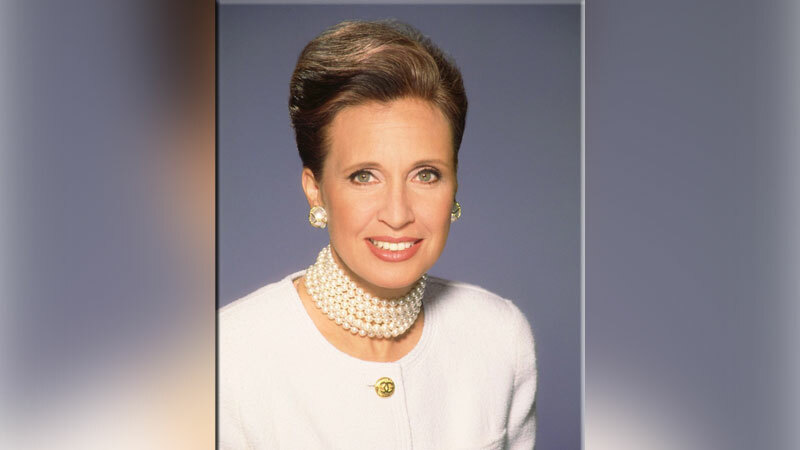 The book is truly different from anything we read these days.It is written by one of the most inspirational writers Danielle Steel and is completely based on those problems which we face in our daily lives. The book beautifully suggests that everyone commits mistakes and in each relationship, there are misunderstandings but they are supposed to be recovered and we can easily overcome them; only possible if we learn to give the second chance to our loved ones. As life is all about giving a second chance which is beautifully portrayed by the writer in the book. Besides these, the book contains a pulchritudinous story which is quite different because the main characters of the book are not adults or teenagers rather aged. Fiona Monagham was a woman of different thoughts because her work was everything and marriage was really not an option for her at all. Ever after being forty-two years old, her life got massive turn. A man named John Anderson, who was the father of two young daughters, his wife died. Fiona soon after got in relationship with John and ultimately Fiona agreed to marry John for the sake of love as she did not want to lose John at all. But, the next twist which I observed in the book was that John’s daughters did not like Fiona which became the reason that their marriage could not run longer and John divorced Fiona. Because Fiona loved John a lot, it hurt her the most due to which she could not focus on her work. As a result, she left her job and went to Paris. She started to write a book in Paris which was based on her own life experiences. After one year, her life took a different turn when John gave a reentry in Fiona’s life. He apologized for his faults. Fiona forgave him but did not want to stay with John as before. As she suffered a lot when for the first time John left her and she did not want to undergo those risky pains once again in her life. John kept begging for the second chance for their relationship. Lastly, Fiona agreed to give the second chance. After all, it is an undeniable fact that Fiona by then loved John the similar way and they again got married. One more thing I got from this book that life does not finish with death of a beloved, rather everyone has the right to start a new life and we must not waste our life in memories of the dead persons. At last, life is all about a second chance. I recommend this book to every reader as this gives us the power to believe in the second chance in every phase of life. 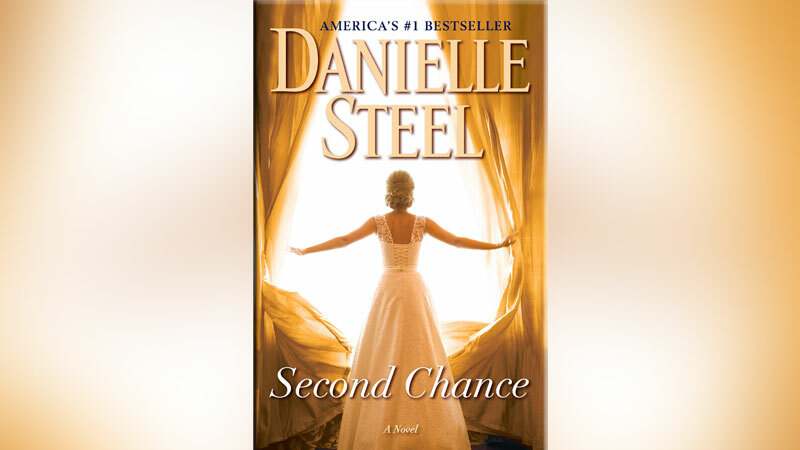 Second Chance is a novel by Danielle Steel, published by Random House in June 2004. The book is Steel’s sixty-third novel.